I Am Going To Zongo Falls! Africa gets another Ability Guidebook! I am happy to announce the first book for the Democratic Republic of Congo! Zongo Falls are one of the most popular tourist destinations in the DRC. I hope this book helps some people with autism head to the falls for a visit! 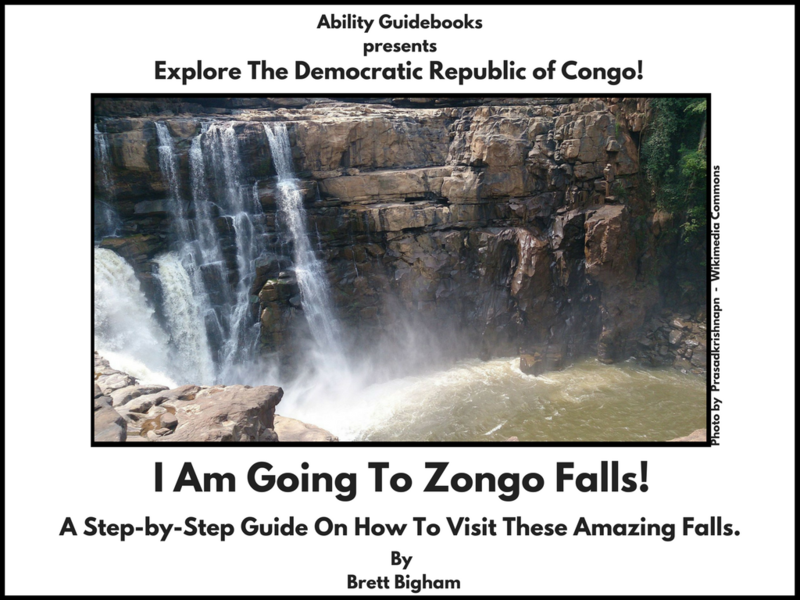 Author Brett BighamPosted on December 9, 2017 December 9, 2017 Categories Ability GuidebookTags Ability Guidebook, autism, brett bigham, Congo, oregon, teacher of the year, Zongo FallsLeave a comment on I Am Going To Zongo Falls! Africa gets another Ability Guidebook!